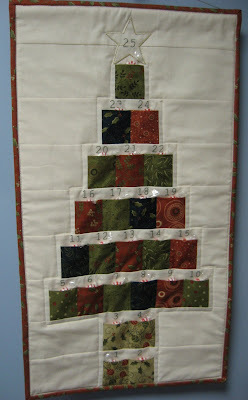 Hooked on Needles: Stitcher's Angel Swap 2009 is open for sign-ups! 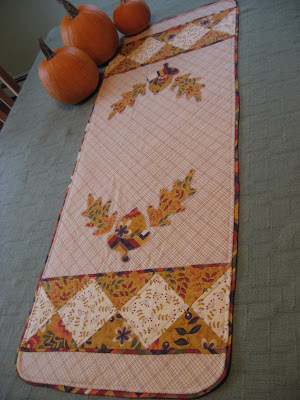 Last year, I participated in my very first swap ever which was the Stitcher's Angel Swap hosted by Hugs from Helen. I thoroughly enjoyed making all my little gifts for Lyn, and receiving such nice handmade things from May Kristin. I just read some exciting news on Helen's blog...can you guess? That's right! The Stitcher's Angel Swap for 2009 is now open for sign-ups! Click on the cute little angel badge above to read all about the rules and submit your own registration if you want to participate. The theme this year is roses and there will be 7 more free projects offered by 7 fabulous designers. These can be used for the swap gifts, or if you are not participating in the swap, you can use the designs just to make the items for yourself. I've already signed up and am looking forward to seeing what the projects are, and perhaps design my own for whomever my secret swap partner will be. How fun! I wish I could but I get to nervous making something for someone else, I will watch with joy!! have fun!